The acai berry is being touted as a “power” food, “super food”, and everything in between. Acai berry information can be found scattered across food labels, Oprah, and the all-powerful Google.com. But, what’s the real deal? Read on. The acai berry (pronounced “ah-sigh-ee”) is a native to tropical regions of Central and South America, specifically in Brazil. The berry is rich in antioxidants, vitamins, minerals, oleic acid, and potassium…among other things. 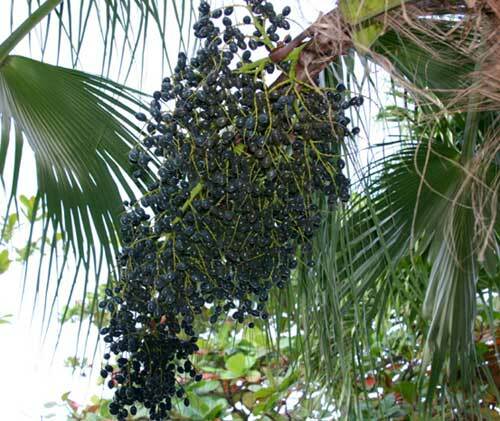 The berry is dark purple in color and approximately the size of a grape which grows on the acai palm . The acai berry taste is described as being a vibrant blend of berries and chocolate . Yumm! The pulp of acai berries is extremely delicate and is thus only available in pulp, juice, or tablet form. 1.There is NO evidence supporting the use of Acai berry in weight loss. 2. Free trial offers asking for credit card information (i.e. to pay for shipping) are a SCAM. 3. While acai berry supplements are available, purchase USP Verified products, or those endorsed by companies presented in this article entitled, “What’s Really In Supplements?”. CNN Health published an article on weight loss claims surrounding the acai berry supplement. 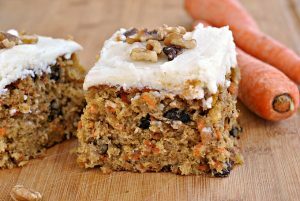 After the berry was discussed by an MD on Oprah and a guest on Rachel Ray last year, the popularity of the berry soared. Oprah and Rachel Ray have since publicly disassociated themselves from sites which claimed weight loss endorsed by the celebrities . Just like most berries, acai has strong nutritional qualities such as anti-inflammation and antioxidant properties. It just so happens that the acai berry is exotic and has been marketed as a “magic ingredient” targeting in health and weight loss advertising . Selling for as much as $40 a bottle, “acai berry is triumph of marketing over science” says Jonny Bowden, a nutrition author. While the berry is not “useless”, it’s over-hyped according to many nutrition and weight loss professionals. 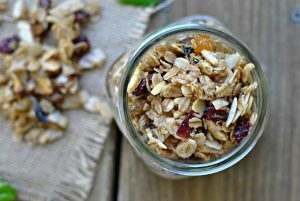 Keri Gans, dietitian and spokeswoman for the American Dietitic Assocaition, recommends that customers turn to local vegetables and fruits as it would be much less expensive. She also warns against one food appearing “too good to be true”, or a health “miracle” . According to the Better Business Bureau (BBB), FWM Laboratories received an “F” rating. Other acai berry companies receiving a “F” grade include Advanced Wellness Research, AcaiBurn, FX Supplements, and SFL Nutrition . In short: there’s no magical berry coming from Brazil to cure obesity or any other ailment. Have you tried acai berry juice, pulp, or supplements? Do they really taste like a berry blend + chocolate?! Off to do some pilates since the rain ruined my plan for a run! Have a great night!
. Blend with Acai. The American Dietetic Association, Public Relations Team. December 11, 2007.
. Dr. Perricone’s No. 1 Superfood: Acai. Oprah.com Health.
. Young, Saundra and Park, Madison. 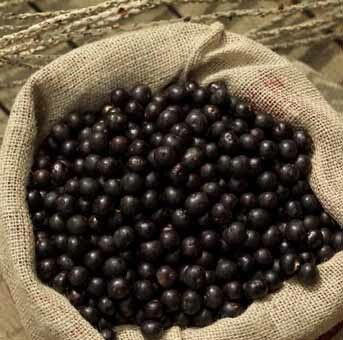 Group Challenges Acai Berry Weight-Loss Claims. CNN Helath. March 23, 2009. « "If you love what you do, you'll never work another day in your life!" Amazing post, thank you. I never know what to think about this berry, as there is so much information out there! Very helpful, and I am saving that website too, the article looks intriguing and educational. I love learning about supplements.